Dice drafting, tower building game for 2 to 4 players. Fast and fun family game that plays in about 20 to 30 min. THANK YOU!!! 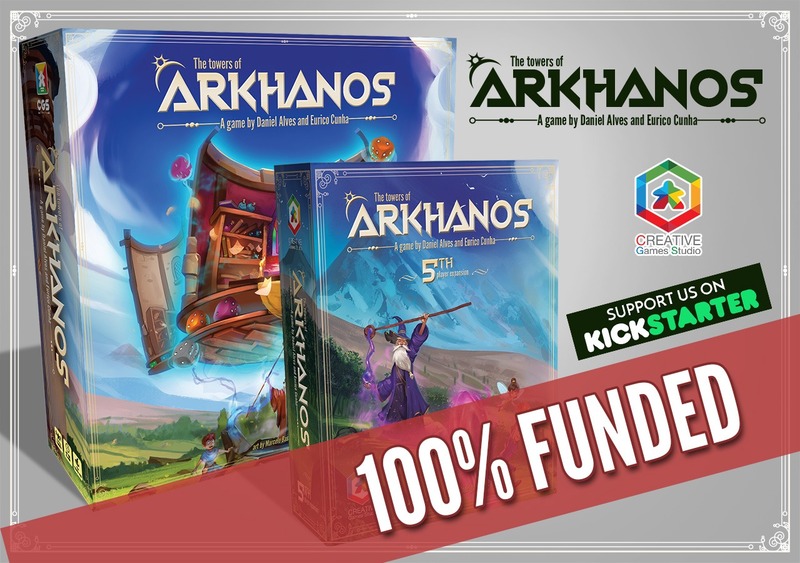 ARKHANOS IS 100% FUNDED!!! !